As stated, Videos After Dark is a spinoff. To be exact, it is the third spinoff for the long-running series, though it has been a very long time since the last effort to get something similar off of the ground. Something that is perhaps unsurprising considering the less than enthusiastic response to the last spinoff that resulted from America’s Funniest Home Videos. Videos After Dark was created by Vin Di Bona. In short, said individual might have started out as a singer under the stage name of Johnny Lindy, but he tends to be much, much better-known nowadays because of his role in making both movies and TV shows. Of particular note is the fact that he is listed as the creator for America’s Funniest Home Videos as well, though it should be mentioned that the show was based on a Japanese predecessor. Meanwhile, Videos After Dark is hosted by Bob Saget, who should be familiar to a wide range of people for a wide range of reasons. 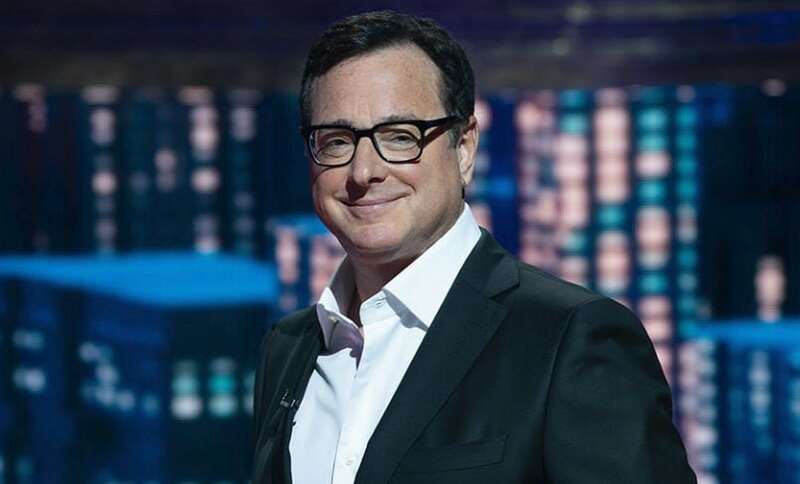 In this case, the most relevant reason would be the fact that Saget was the host for America’s Funniest Home Videos for the show’s first eight seasons, meaning that the new spinoff is seeing old acquaintances returning to a new partnership.